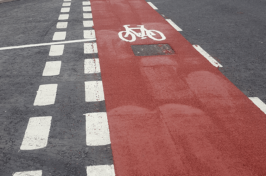 Anti-skid surfacing is vital for the safety of pedestrians, cyclists and motorists alike. 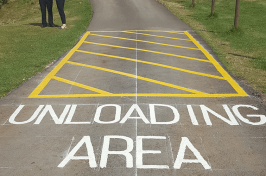 A professional touch is even more important to ensure a high standard result that guarantees safety, usability and effectiveness. GM Road Markings are committed to the delivery of high quality anti-slip surface solutions for clients across the UK. 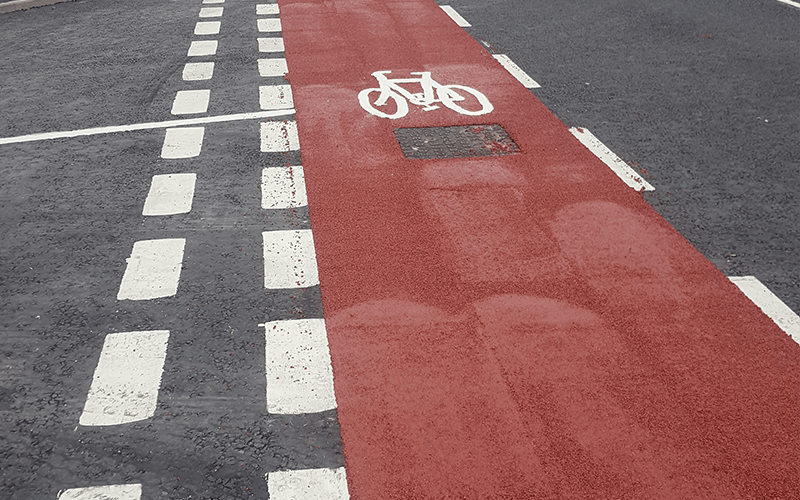 Warehouse, car park, cycle path, or road: we can apply anti-slip coatings and markings to a broad range of surface types. 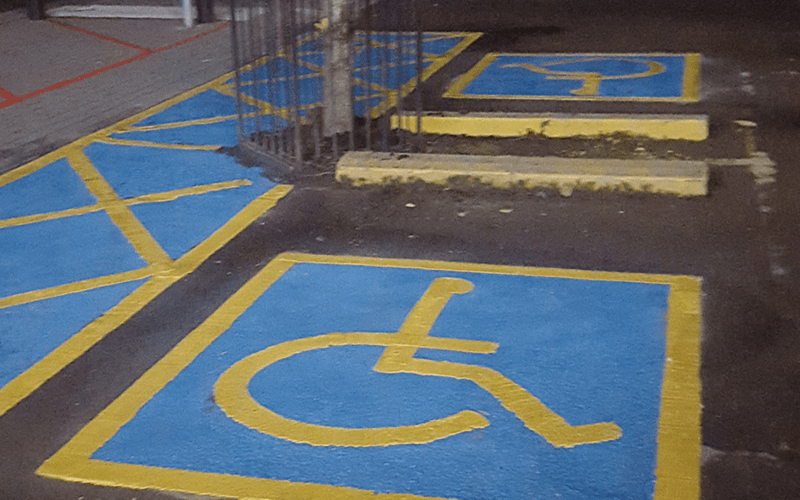 Thanks to the expertise of our highly-trained technicians, we’re able to deliver a top quality level of service and product for a competitive price. 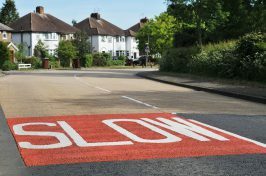 Anti-slip paint is available in a range of colour options, and possesses high friction properties, due to the inclusion of aggregates – this makes it ideal for junctions, warning zones, crossings, cycle paths, and many other applications. All our work is fully-insured, fully-guaranteed and completed to industry standards. This ensures the legality and quality of our work, leaving you safe in the knowledge of a dependable final result. 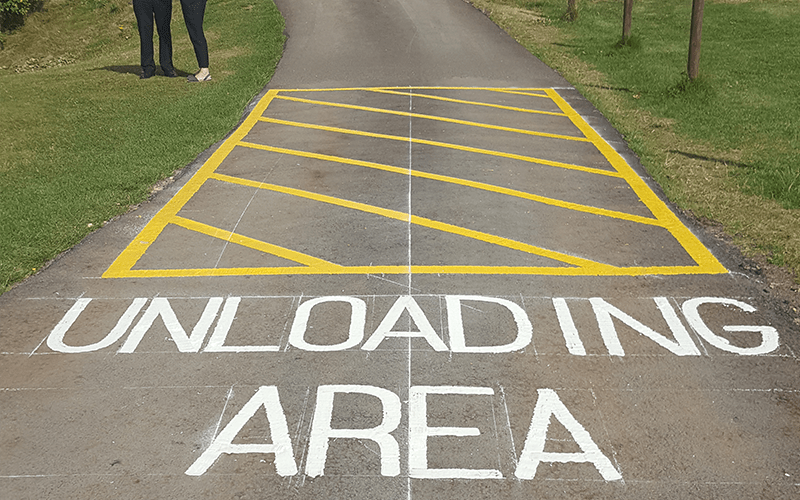 Book your free site survey and quotation today with the team at GM Road Markings – we’re here to answer any questions you may have with our helpful, honest advice. We cover areas such as Lincoln and Grantham.